So, remember this conversation about Supply and Demand from last month? Well, I have a confession… I did give in and bought some. 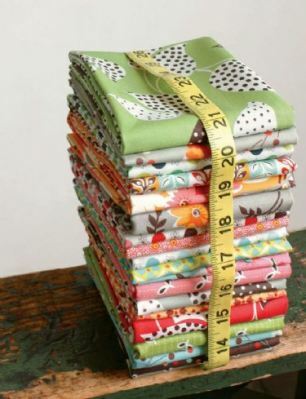 I hand-picked the pieces in the collection I really liked (and never had any of from the original release) and ordered yardage from the lovely Corrie, of Quilt Taffy. Fair price, and she accommodated my request with lightening speed! It did surprise me, I have to say, how quickly this reprinted Legacy collection sold out on many sites. But, then we quilters all know about the frenzy Flea Market Fancy brought about the first time around. Still curious to watch the market and see what happens with other designer fabric releases and reprints. Did you buy any? Some of each, or just a few pieces…? I did. Still waiting for it. Fat quarters of each. 🙂 All your fault. haha. got it in the mail yesterday! )… what a sorry addiction—fabric!